I remember the first time I got highlights. I was in 8th grade and on spring break with a friend and her mom. I'd always been naturally blonde and this must have been the age when I first started to notice my hair getting darker. Obviously, I was not going to let that happen. My blue eyes and blonde hair were my thing — they made me different growing up on the east coast in a sea of brunettes. So my friend and I convinced her mom to let us get highlights. And since then, I became addicted and haven't actually seen my natural hair color in years. Use Olaplex once a week. 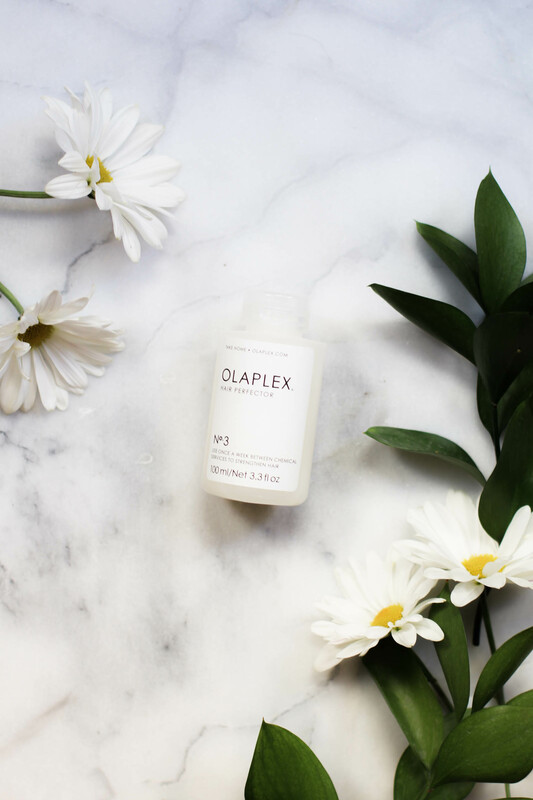 Before you do anything else, you NEED to get Olaplex. This stuff literally rebonds broken strands, reversing signs of breakage, making your hair stronger and healthier. You can ask your hair colorist to use Olaplex within the actual highlighting products as well as after your hair has been colored. And now, you can even get access to Olaplex No 3 so you can use it once a week between appointments as a mask. I just started using it a few weeks ago and am IN LOVE. Snag it here on Amazon! Shampoo 3 times a week. You've probably heard it before, but it really does help to reduce the number of times you shampoo a week. Think of shampoo like soap for your hair — it can dry it out. So try not to shampoo every time you shower. Just skip it and go straight for the conditioner. Look for hydrating, protein-rich products. Coloring your hair can cause breakage, so your goal should be to make your hair stronger. One way to do that is to use protein-rich products. 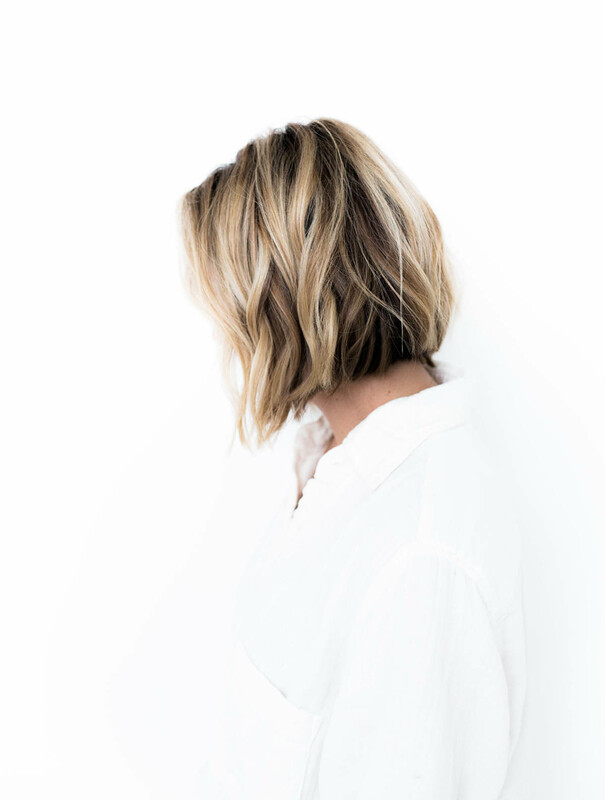 I've been using Kérastase Discipline Bain Fluidealiste Sulfate-Free Shampoo and it has definitely helped maintain my color and strengthen my hair. I've also noticed that these more high-end shampoos don't produce as much suds when washing your hair, which is actually a good thing so that your hair doesn't dry out. 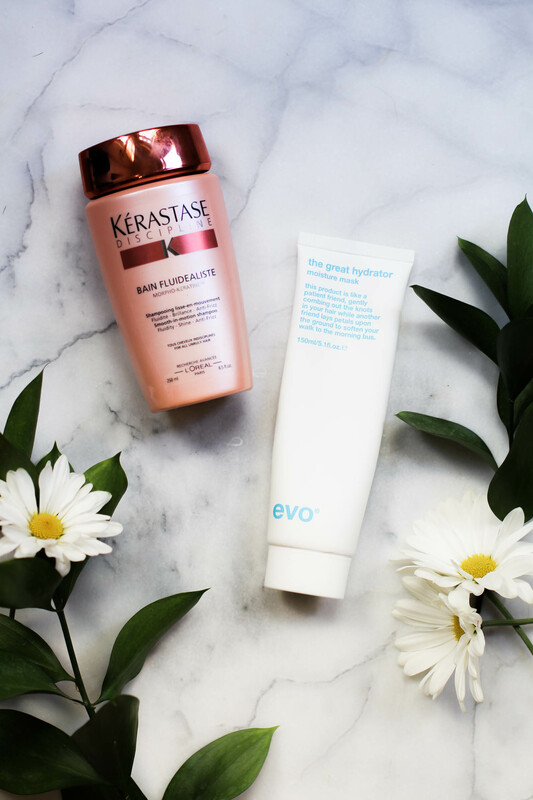 I also use Evo The Great Hydrator Moisture Mask as my conditioner, also recommended to me by my hair colorist, and am in LOVE. It makes my hair insanely soft, and not fake waxy soft, like really healthy soft! Leave your conditioner in for a few minutes. 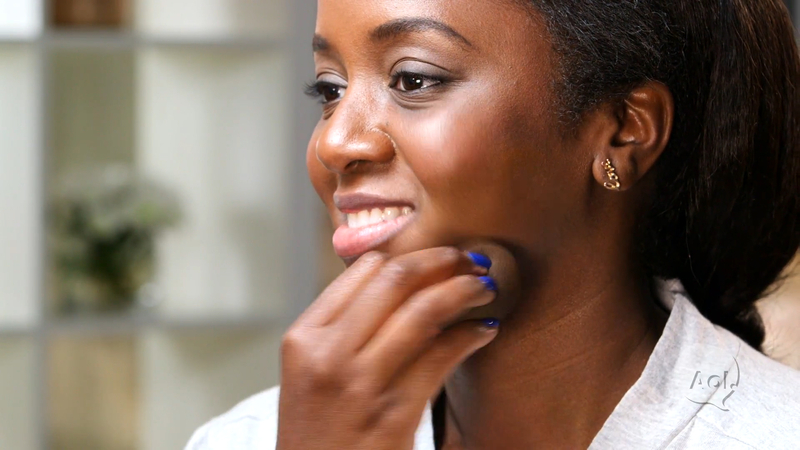 Even if the directions on your conditioner bottle don't say to leave it in, do it! Leaving in your conditioner helps give your hair time to absorb all of the hydrating and protein-rich ingredients. I typically wash my hair first so that I can let my conditioner sit while I wash my body, etc. You'll notice your hair feeling much softer when you go to rinse out the product! Do you have any tips for keeping color-treated hair healthy? 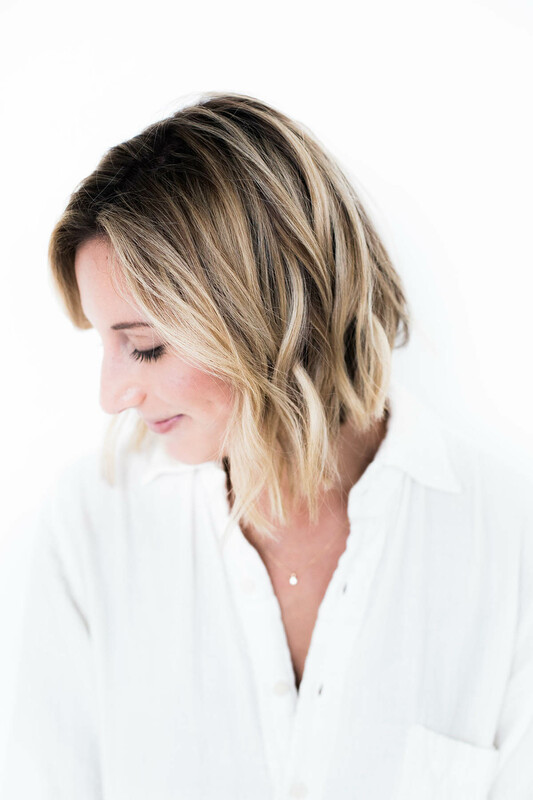 The post How to Keep Color-Treated Hair Healthy appeared first on Advice from a Twenty Something.